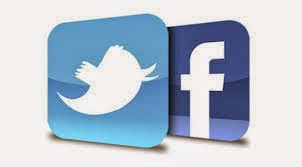 The Bridgewater Public Library will host a program on “Facebook and Twitter: Learn, Connect, and Grow --- While Staying Safe” on Tuesday, December 3rd at 7:00 p.m. Learn about the wonderful potential of two of the world’s largest social networks…along with potential risks that users face. Learn about everything from the best and worst tweats of all time, to the ways that people and businesses are leveraging the power of social media, to the ins and outs of blocking, unfriending, and customizing your Facebook News Feed. Whether you’re a novice or veteran user of these platforms, we guarantee that you’ll come away from this talk with new information about their amazing connectivity power, as well as their pitfalls. The program will be presented by Greg Page, CEO and co-founder of Merrimack Analysis Group. Greg resides in Lowell, MA with his wife and daughter. He is a student at the MIT Sloan School of Management, where he is studying for an MBA. He is a veteran of both the Iraq and Afghanistan wars, in which he served as a Military Intelligence Officer. The program will be in the library’s Flora T. Little Meeting Room on the lower level. Parking is available in back of the library, located at 15 South Street. Greater Bridgewater Women of Today have made special arrangements with the big guy himself to send your child a personalized letter from Santa. Adults, college students, and even pets would also love a letter! Visit www.mawt.org/gbwot and click on the Events Page to print out and mail in an order form. Deadline for requests is December 7th. 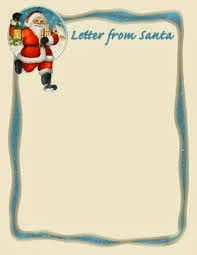 For more information email santahelper02324@yahoo.com Letters will be mailed between December 1-20. GBWOT is a volunteer organization which raises funds to support the needs of individuals, the community, local and national charities. Meetings are open to the public and are held on the third Monday of the month. All are welcome to attend. For meeting location in Bridgewater please email: greaterbridgewaterwot@yahoo.com For more information on the group, visit: www.mawt.org/gbwot or visit us on Facebook. On Sunday, December 1st. from 1-4 pm, the Bridgewater Business Association, Inc., presents the 20th Annual 2013 Christmas on the Common - the longest running annual Holiday event in Bridgewater. This event is sponsored by the Bridgewater Business Association with the generous help and support of the Bridgewater business community and the Town of Bridgewater. Visit www.christmasonthecommon.com for up-to-date information. For the second year in a row, the Bridgewater Common will be closed to south-bound traffic (on the west side) from 12-5. 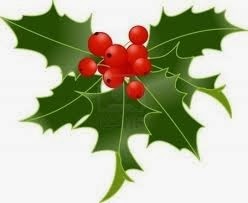 We anticipate our BIGGEST Christmas on the Common event ever!! 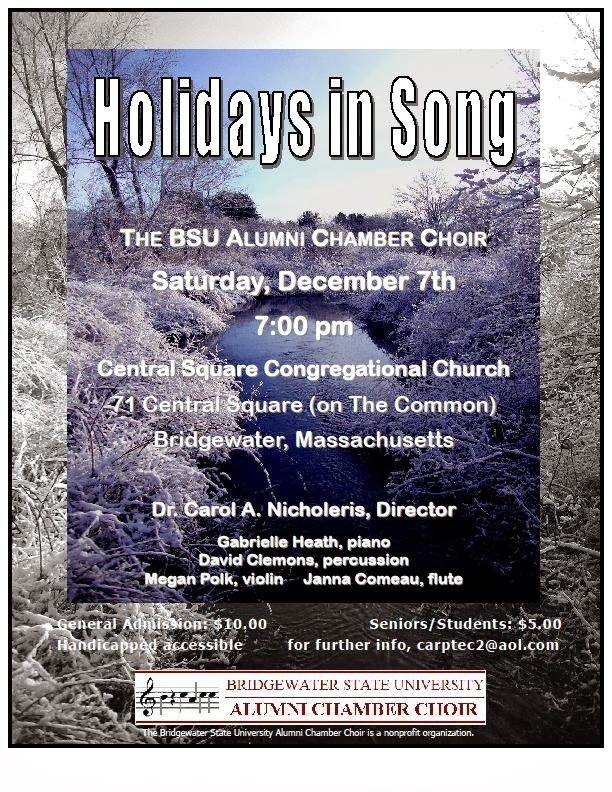 This annual holiday event is held directly on the Bridgewater Town Common (even in the snow!). Bring the family to meet Santa Claus and Mrs. Claus and get your photo taken with Avery Photography and CVS Bridgewater, pony rides with Ponies For Parties, holiday music, food and hot drinks. Christmas on the Common will be hosting a Christmas Bazaar with over 70 vendors for your holiday shopping outside on the Common, and inside in the Bridgewater Masonic Lodge and at the Central Square Congregational Church, both next to the Common. We'll also be taking Toys For Tots donations during the entire event as well as winter clothes donations courtesy of Sullivan Tire in Bridgewater. Admission is free. Select activities at the event may cost money to participate. There is parking around the common and the event is within walking distance from many locations. All the net proceeds from Christmas on the Common go towards the BBA Assistance Fund. Through this Assistance Fund, the BBA has donated over $75,000 and helped more than 300 Bridgewater residents since 2005. Through Christmas on the Common, the BBA can continue to assist residents of Bridgewater, especially in these tough economic times, by paying a gas, oil or electric bill to provide needed heat; buy toys for children; or to purchase food during the holidays. Fellowship Lodge A.F. & A.M.
Law Offices of Robert R. Pellegrini, Jr.
Decorations on the Common provided by the Bridgewater Lions Club. The Bridgewater Business Association, Inc. is a non-profit Corporation, originally formed in 1984, devoted to the interests of the business community in the Town of Bridgewater, MA. 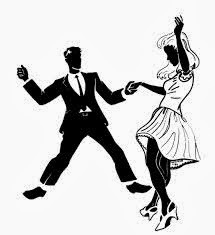 The BBA Promotes unity between Bridgewater and the business community and is committed to promoting goodwill among business owners, interacting with Town government, and encouraging growth of in-town business. Their website is www.bridgewaterbiz.biz. Check us out on Facebook, too! Photographer Greg Lessard will present his latest portfolio "The Glory of Massachusetts: a Photographic Journey” at the Bridgewater Public Library during the month of December. The portfolio will feature thirty outstanding images that portray Massachusetts from Cape Cod to the Berkshires. The exhibit will include some of Mr. Lessard’s classic photographs as well as newly released works. In addition, the presentation will include the stories behind the images and their subjects. Mr. Lessard started creating this portfolio in 2005. Nearly a decade later, he will present his favorite scenes from Massachusetts to the public. The thirty images in this collection are the best of a larger portfolio that Lessard hopes to turn into a book in the near future. Greg Lessard is a landscape artist with a passion for capturing profound moments in nature. Largely a self-taught photographer, Greg picked up a camera in his early twenties with the simple hope of sharing his discoveries with others. Through years of dedication and devotion to his craft, Greg has become an artist with a unique vision and talent. He is able to engage the viewer and evoke powerful emotional responses with his art. Perhaps Lessard’s most dynamic image is “Scituate Light – Heavy Surf”. The photographer has quite the story to tell about how he created it. “This image was made after a spring Nor’easter roared through Massachusetts,” said Lessard. “I had envisioned this image nearly six years before I created it. Nothing speaks more strongly to the character of a lighthouse than the waves of the sea crashing against it. The constant battle that lighthouse keepers make to maintain the safety of sailors on the roiling sea is truly a heroic duty. “That morning, the sea was high and the waves were thundering against the shore. Spray misted as the smell of salty ocean air was prevalent. Each wave crashed against the sea wall. Small boulders were ground together as they were churned up on the shore. These rhythmic sounds made for an interesting natural overture filled with excitement and energy. The power of the sea was simply awe inspiring. “As I walked toward the breakwater, I met an old man who said “You don’t want to go out there!” After thanking him for the advice, I paused to watch the waves. Usually, one in seven waves is much larger than the others. That pattern was holding true. Most of the waves were just barely landing on the sea wall approximately 100 yards from the lighthouse. Every seventh wave was violently swamping over the sea wall and everything around it. Nothing could stand in the way of a powerful seventh wave. “I decided to make my way along the sea wall, keeping an eye on the waves. I walked past the point where the waves were crashing and set up my camera. For approximately 45 minutes, I made numerous images of the waves crashing ashore with the lighthouse in the background. After each wave, I looked out to sea to size up the next wave. When the seventh wave would arrive, I would grab my camera and rush off the wall to avoid being soaked and potentially swept out to sea. The Flora T. Little Gallery is open during regular library hours: Monday-Wednesday 9a.m.-8p.m. ; Thursday 10a.m.-5p.m. ; Friday-Saturday 10a.m.-2p.m. and is accessible by elevator. 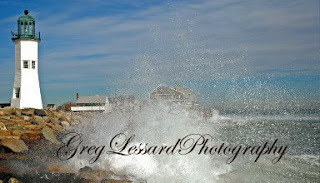 For more information on Greg Lessard and his photography, visit his blog at http://blog.greglessardphotography.com/. For information about the Bridgewater Public Library, visit www.bridgewaterpubliclibrary.org/.